← Happy Saint Patrick’s Day! And the winner is…agent,.,.!! Congrats and thanks for being such a good helper! You will win a free gift! And thank you to all who participated in this contest! 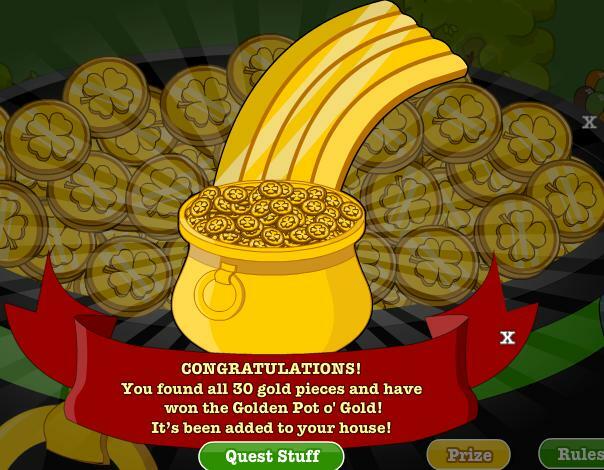 new shamrock wands and necklaces.for members leprechaun hats and beards.Coffee sho and mayors house has the parties.new game out for non-members march 18 on the mayor’s birthday. Thanks to agent,.,. 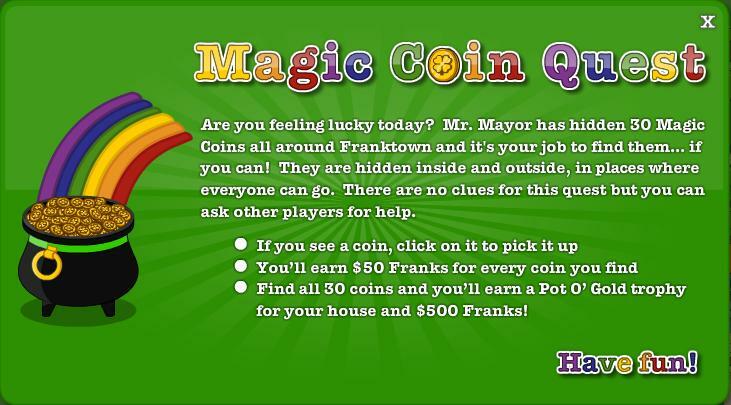 here are the Magic Coin Quest Cheats. I’ll get the rest soon. 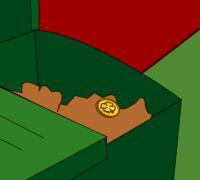 1. there is a coin in the coffee chop on the tan couch. 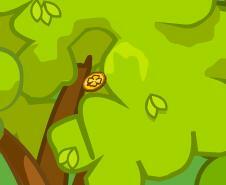 9. coin in the theater.IN the popcorn machine! 30. it is behind the library on the tree farthest to the left. wooooooo!!!!!!! woooo!!!!! yeah!!!!!!!! Thankyou!!!! thankyou!!!!!! 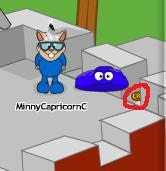 You rock MinnyCapricornC!!!!! 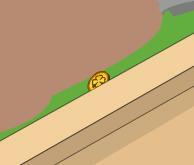 How u get on roof thats the weirdest thing. At first, I was on a different site with different answers. It was so confusing. So, I’m thinking, “Oh, yes! MinnnyCapricornC is very realistic with his discriptions and better then this site. 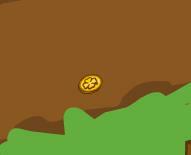 It is way more organized.” So I come here and I find every single coin, just like that. This site is more then hepful. It’s awesome. Thank you lots, Minny! Thanks for posting all this news and cheats and sacrificing all your time, mostly dedicated to your fans. We all appriciate all your hard work and determination. This site is definitly on my Favorites List! All your fans love you and all that you do. Thanks once again for everything on this wonderful site. Everyone loves it! same here cant find 1? yippppeeee!! 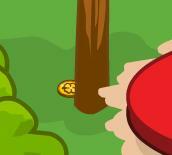 i found all…………..thanx minny capricorn c for posting this all cheats……………thanx a lot………..
hey is number thirteen drawn on?